Libya’s second largest city, Benghazi, is to host a “Made in Egypt” exhibition, the eastern-based LANA official state newsagency reports. The news was revealed by Mohamed Ben Ghazi, spokesman for the Benghazi branch of the Libyan Businessmen Council (LBC). 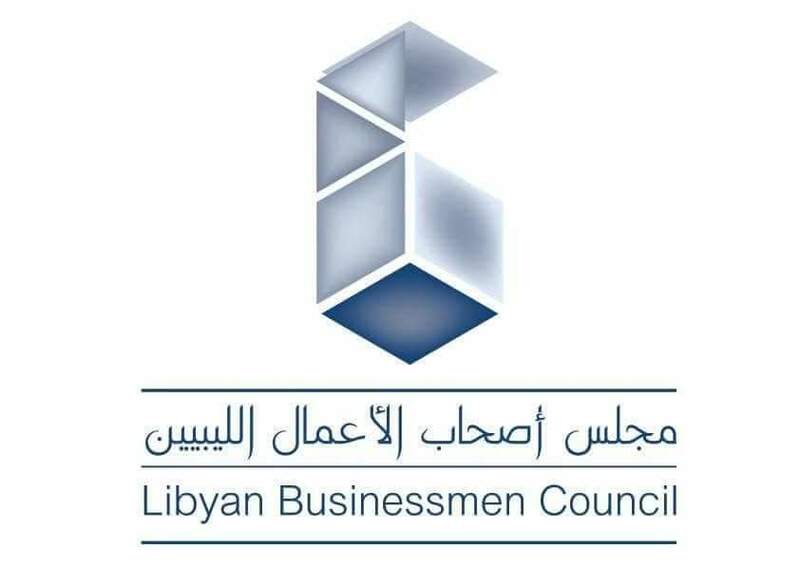 Ben Ghazi, said that the LBC is working with the Benghazi Chamber of Commerce to organize the “Made in Egypt” exhibition in its first session to be held in the eastern city “during the coming period”. Ben Ghazi stressed that the aim of organizing this exhibition was to bring about the process of integration and deepen the presence Egyptian industry in the city of Benghazi. He added that the exhibition will achieve many advantages and objectives, stressing that the exhibition will be of great economic importance, as it will contribute to the reopening of the Libyan market for Egyptian products. The spokesman pointed out that 100 Egyptian companies will participate in the exhibition.